Edwina’s experience is primarily in criminal law. Before joining Cox Law, Edwina spent over five years at the Ada County Prosecuting Attorney’s Office as a Deputy Prosecuting Attorney. Her experience is in litigation. As a prosecutor, Edwina was in the courtroom daily and in trial regularly. Edwina is dedicated to vigorously defending her clients. 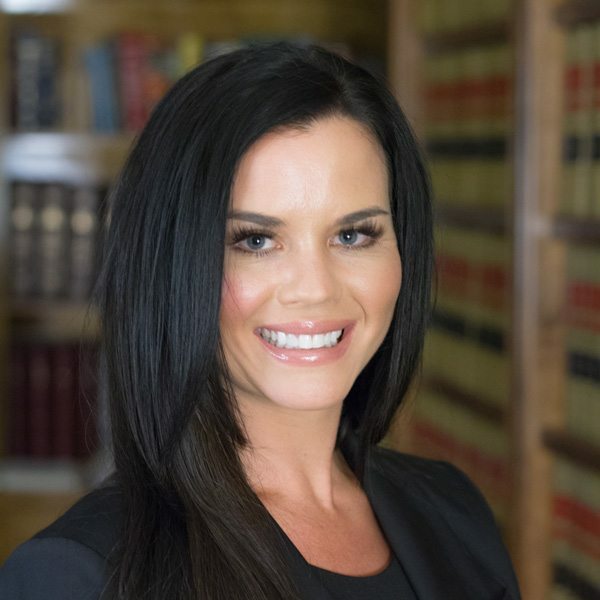 Her experience as a seasoned prosecuting attorney and knowledge of the criminal justice system is invaluable when evaluating her clients’ cases and negotiating with prosecutors. This experience has resulted in cases being dismissed, evidence against clients being thrown out by the judge, and many other favorable results.